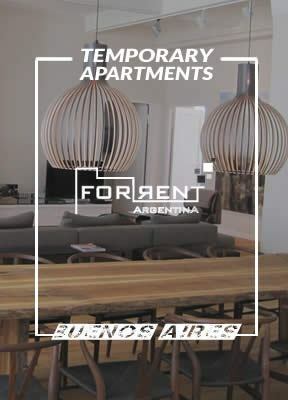 4rentargentina Blog > Information for Tourists > Can Foreigners Vote In Argentina? In Argentina, foreign residents can’t vote during national elections (where the president, vice-president and legislative members are chosen). Nonetheless, some provinces allow foreigners with the proper residency to cast their votes during the elections for provincial and/or municipal positions. You should be over 18 years old; have the permanent residency (according to what it is established by the “Dirección Nacional de Migraciones” [Department of immigration and citizenship in Argentina]; have the DNI (Argentine ID), for which you should have your permanent residency, and the ID should have your last domicile; prove that you have been living in the province or city you want to vote for more than 2 or 3 years (depending on the province/city); and, not to be prevented to vote according to disqualifications mentioned in the “Código Electoral Nacional” [National Elections Code]. In order to be able to vote in Argentina, you will have to enroll in the “Registro Nacional de las Personas” [Person’s enrollment registry] if you wish to vote in the province of Buenos Aires, or in the “Registro de Electores Extrajeros” (located in Cerrito 760) in case you want to vote in the City of Buenos Aires. Of course, as you can see, you should check where you need to enroll for voting in each province. For that, you may visit the government’s website, or visit a Registry of Civil Status in that city, and ask. 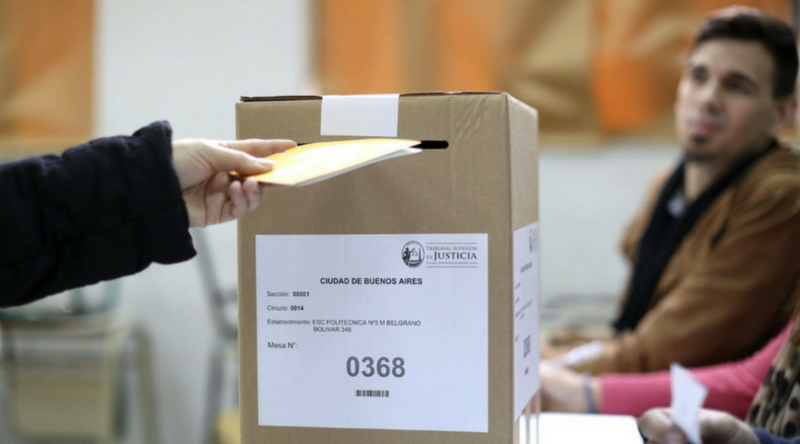 In the case of the City of Buenos Aires (and probably in the majority of the other cities), those foreigners that have enrolled to cast their votes, will have to do it mandatorily (in each case they can). Nevertheless, those foreigners that do not wish to enroll to vote, are not obliged to do so, so, in that case, you don’t have to do any proceeding in relation to this matter.